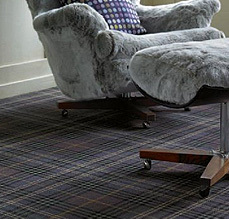 An extensive and affordable range of quality luxurious carpets, to suit all tastes and for every room in your home. Lee Longlands Carpet Departments in Birmingham, Leamington Spa, Cheltenham, Vineys and Derby display hundreds of carpet options and colourways from leading manufacturers as well as our own “Platinum” ranges which offer FREE underlay and FREE fitting, representing exceptional value at affordable prices to suit your budget. 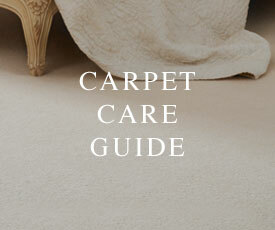 Great Expectations – Where in your home is your new carpet going? How big is your family? These important points will help you decide on the quality and durability required to give you years of pleasure and wear. The wrong choice will leave you disappointed after a short while. 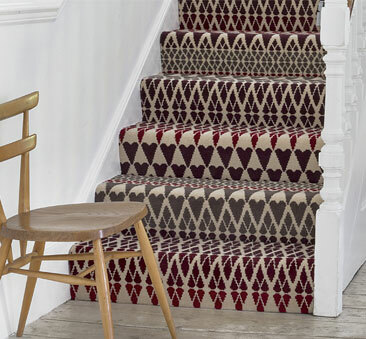 Our qualified and friendly staff will always offer expert and impartial advice to assist in your choice of colour and quality for the area you wish to carpet, not only for appearance but more importantly for wear and use. Our FREE ESTIMATING service is there to check your floor area, measure and offer an accurate quotation. If you have already measured, we would still like to come and check to confirm the size, relieving you of any problems should there be a disparity. 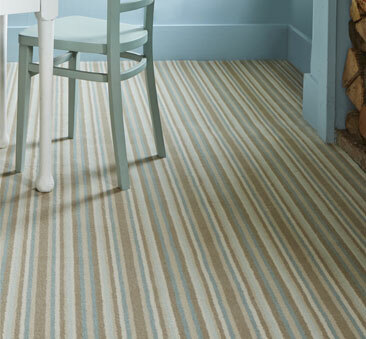 WE BRING CARPETS TO YOU - The estimator carries a large range of samples in his van (bringing the showroom to you) to give you the opportunity to choose your colour from a range of brands and fibre mixes in the light of your own room should it be difficult for you to visit our stores. 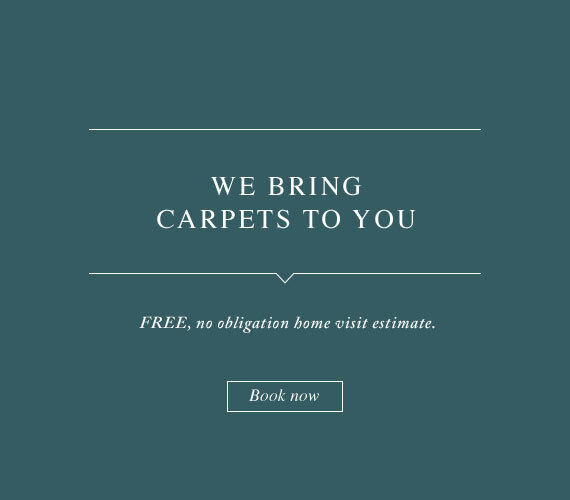 We consider that we have the finest qualified carpet fitters - one team has fitted for us for over 30 years – so needless to say, all our fitting is guaranteed. 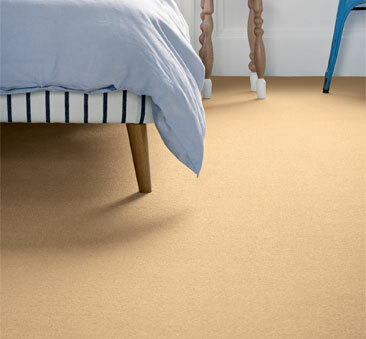 Lee Longlands are registered members of the CARPET FOUNDATION, the UK’s lead body for the carpet industry and whose code of practice is approved by the Trading Standards Institute, ensuring you have the highest standard of service from start to finish and beyond with our after sales service. Click below to book a free estimate.